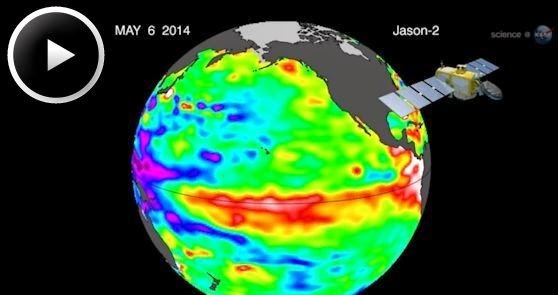 Terra Forming Terra: El Nino Rising? From the signals that I have seen, I am prepared to make one conjecture. It is possible that climate is shifting from North Centric back to South Centric. This may actually meant that we will enter an interim period in which the center will dominate. The fact remains that the Arctic has cooled off and that Antarctic ice is suddenly breaking up and retreating. I still have to see measurements and all that but we should see confirmation over the next two months. An el Nino event now would be just about right.